“Loving yourself isn’t vanity. It is sanity.” -Andé Gide. In celebrity news, Cardi B thanks new husband Offset for teaching her self-care. EOnline.com caught up with Cardi B at her Fashion Nova x launch party, and she dished on how her husband is helping her unwind as a new working mom. “It’s really hard for me to disconnect, but you know, my husband he was just like, ‘You know what? You need to go, you need a vacation,” the rapper shared with Erin Lim. “So, he actually flew me out to the Dominican Republic and he took away my phone.” The rapper doesn’t mind her hubby chastising her for working too much or going on rants on Instagram. She joked that in response she just tells him: “Sorry dad. I swear to God he is like a dad.” The celebrity couple has been together since 2017 and welcomed a daughter on July 10, 2018. 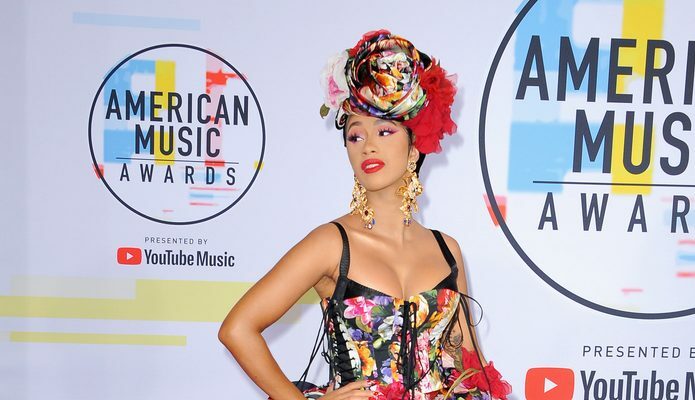 In celebrity news, Cardi B relies on her significant other to help her de-stress. What are some ways you can help your partner relax and unwind?? 1. Phone-free vacation: Whether it’s at home or somewhere tropical, a vacation without cell phones can work wonders for you and your partners’ attitudes. It may sound simple, but you can’t imagine how many people allow their phones to distract them on a daily basis. This is the time to reconnect during a peaceful vacation. There are vacation spots around the world that don’t allow any cell phone or Wi-Fi use. 2. Game night: There’s nothing better than a game night. Whatever your game of choice is, you can kick back and spend a couple of hours playing together is a fun way to connect and forget about the everyday stresses of life. 3. Stay-cation: As awesome as a luxurious vacation can be, there’s sometimes nothing better than staying at home and doing absolutely nothing. Go buy all of your favorite foods and snacks and spend a couple days in with Netflix and some of your favorite movies. What are some ways you can help your partner relax and unwind? Share your thoughts below.